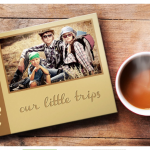 You are here: Home / online shopping / Personalized Hardcover Photo Books only $4.99 shipped! This is an AWESOME deal on personalized hardcover photo books! Get them for just $4.99 shipped! Valentine’s Day is just around the corner, and these would make a GREAT gift! NOTE: This post may contain affiliate links. Please refer to my disclosure policy for additional information. 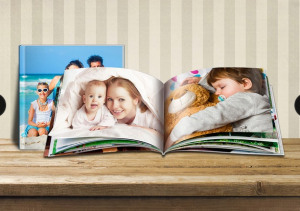 Custom Hardcover Photo Books only $4.99 shipped! 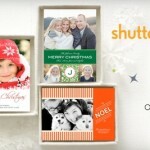 Shutterfly: 40 5X7 photo cards for $40! 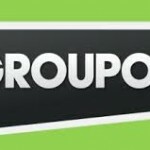 Groupon $3 off Savings Code: only 5,000 available! 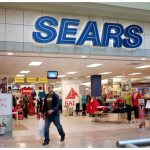 Sears $20 credit only $10 from Groupon!